Presley starts having dreams about Lorcan’s deceased brother and he claims she is a ‘chosen one’ of Urseth. He reveals the past to her and the truth about why her father really died on that fateful night so many years ago. She soon discovers that everyone’s destiny has been carefully interwoven with the fate of Kadenburg, and she’s right in the middle of it. No one is safe. New and shocking faces alike emerge from the darkness, causing the ursithropes to question who they can trust in the town they’ve always called home. Boundaries will be tested, lines will be crossed, and the humans will become suspicious. 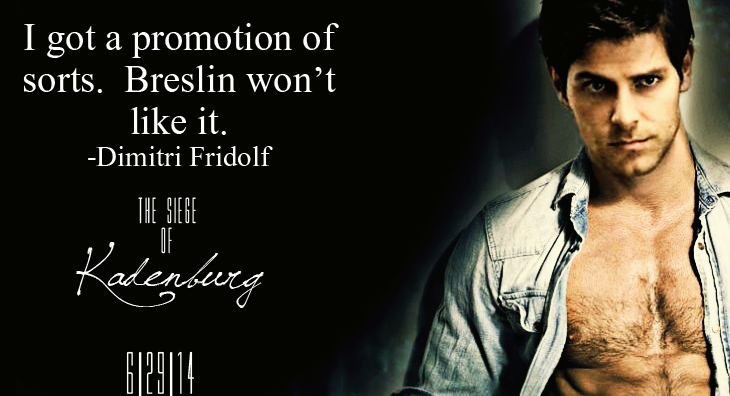 Will Presley and her family be able to stop Breslin’s loyal pack from claiming Kadenburg? Or will the sadistic werewolf finally get what he wants…including her? T.E. Ridener entered the world in the magnificent year of 1985. She's an avid reader, crazy writer, and photoshop addict. She started writing stories at a young age, and will probably do so until she takes her last breath. Forever the daydreamer, not a day passes in which Miss Ridener isn't working on something book related. Her books may be a work of fiction, but there is a lot of truth in each one. Creating relatable characters and believable storylines mixed in with make-believe is what she is best known for. She always includes a strong female lead, a compassionate male, and tons of every day events that readers will be able to connect with. Miss Ridener is a lover of music, movies, TV shows, and her family. During the months of November and December, she participates in the charity she helped create called Random Acts of Christmas, an online program geared towards making Christmas happen for families in need. In 2013, they gave over $69,000 in gifts to kids who otherwise would not have had presents to open on Christmas morning. Coming from a childhood of poverty, T.E. 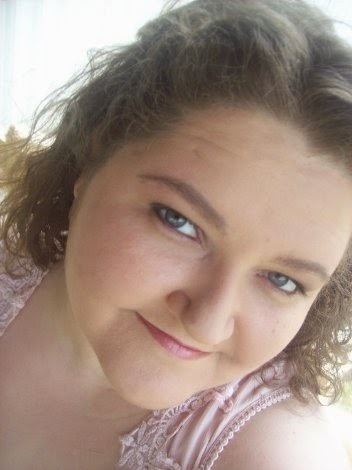 understands that life isn't always easy and she has experienced living from paycheck to paycheck. This has fueled her drive to always lend a helping hand in every form possible. She is very active in the group "Books for Troops", a program designed to send ebooks and paperbacks to soldiers currently serving overseas. T.E. Ridener is the youngest of 3 children, a surviving twin, and an extremely proud aunt. She claims to be married to her books and the characters she creates are her kids. Thus far, she has produced three ongoing series entitled Blood Betrayal (vampires), The Kadenburg Shifters Series (bear-shifters), and The Descendants (elementals). There are loads more and new ones popping up each day. She LOVES her fans and readers, and not a single one of them appear as a number to her. She knows that without them, she wouldn't be where she is today. Every day is a new possibility, a new adventure, and a new dream. Life doesn't get any better than that.